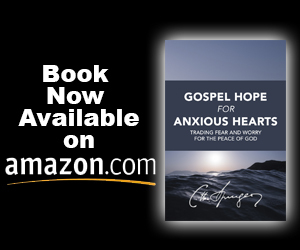 Tim Keller is the founding pastor of Redeemer Presbyterian Church and a New York Times bestselling author. In 2001, he started Redeemer City to City which has helped start over 300 churches in 45 cities. 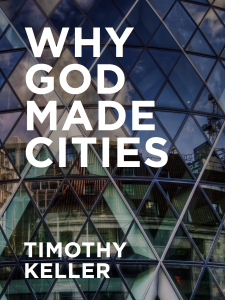 When you subscribe to Redeemer City to City’s email updates, they will send you a free ebook from Tim Keller that talks about why cities, why churches, and how global cities can be renewed. 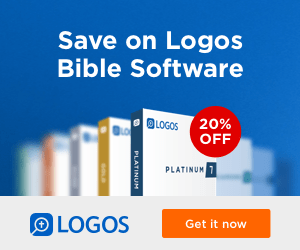 Subscribe to our email list (upper right sidebar) for more great resources that promote sound doctrine.